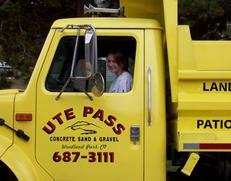 Ute Pass Concrete, Sand & Gravel will be there to help every step of the way. Stop by to find out how we can help you make your next project a big success. We have Utah Lump Coal and Salt-Sand Mix for the winter time! "We kick the sand out of the competition!" 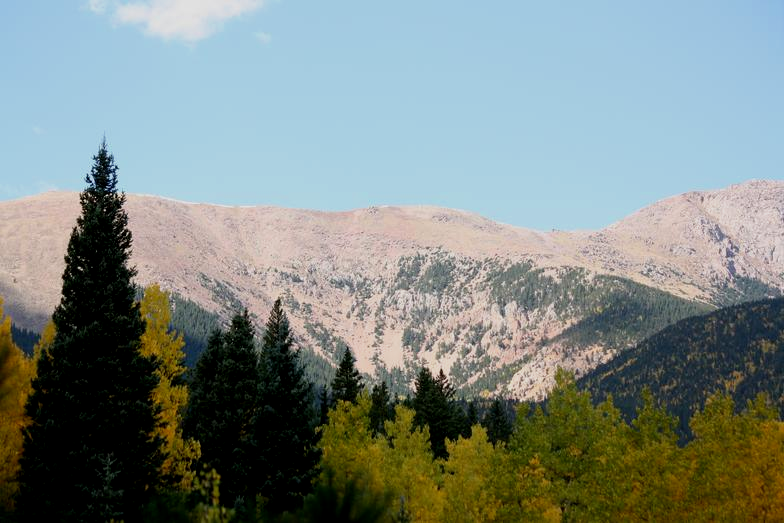 Approaching forty years of service since its establishment in 1983, Ute Pass Concrete, Sand & Gravel Inc. is a leader in the ready mixed concrete and aggregate industries for Landscaping and Home Improvement in Teller County and surrounding areas. Ute Pass Concrete, Sand & Gravel services its customer base with ready mix concrete, aggregate, sand, mulch, road base and landscape supplies with a fleet of concrete mixers, and trucks. Our Company takes pride in providing quality products and excellent service to the most demanding construction projects throughout the region. 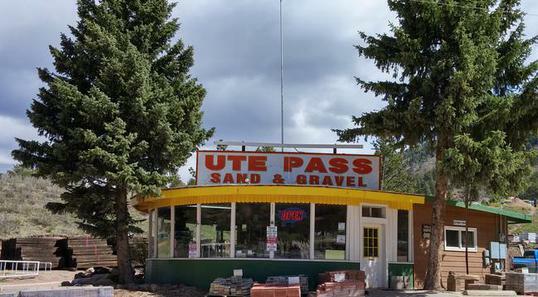 Ute Pass Concrete, Sand & Gravel aligns all aspects of its business with a commitment to safety and environmental stewardship.